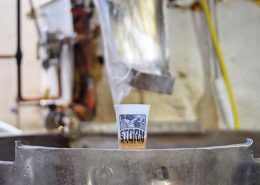 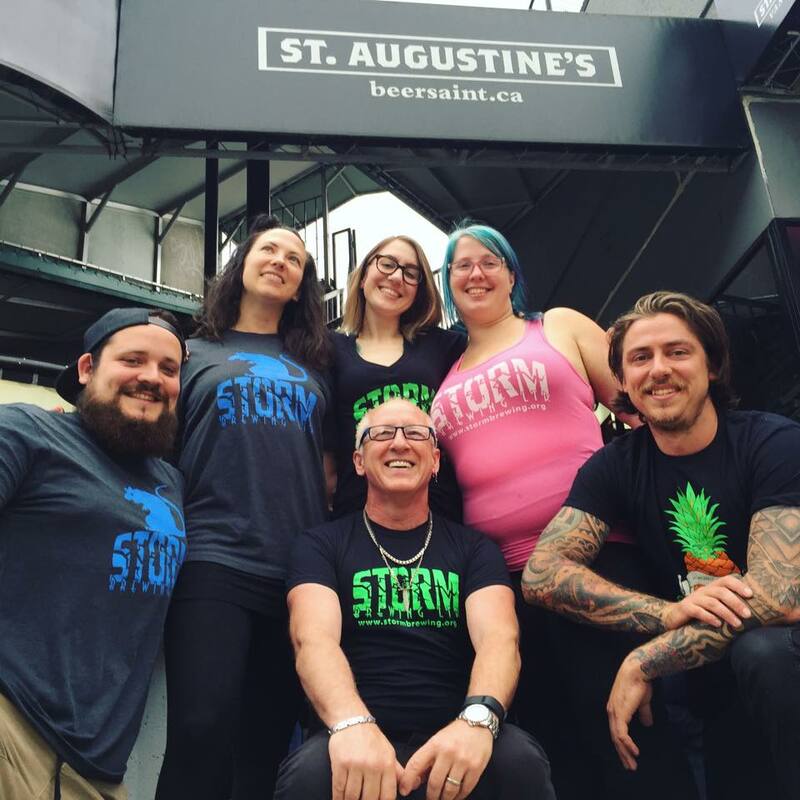 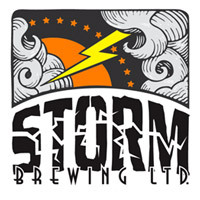 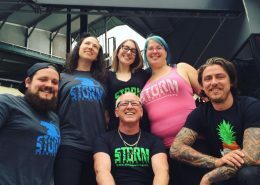 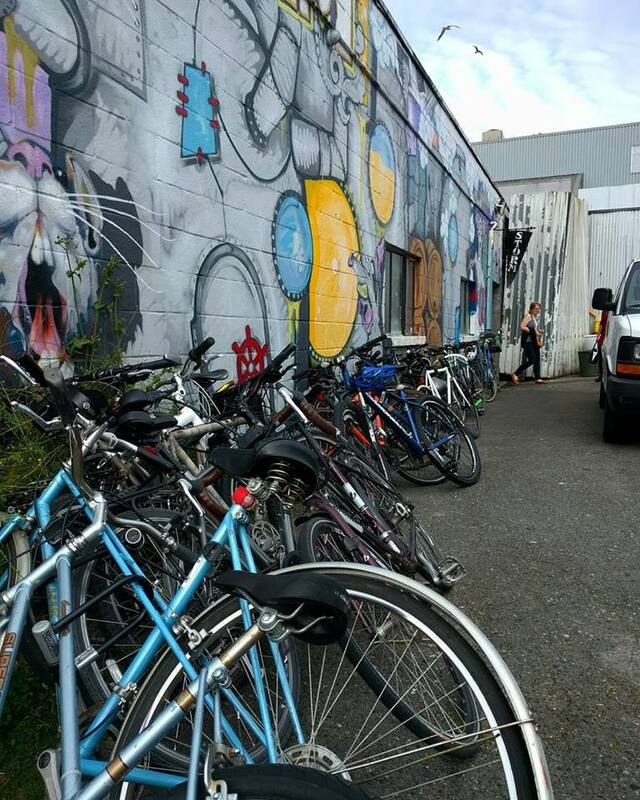 Storm Brewing is Vancouver’s oldest independently run craft brewery. 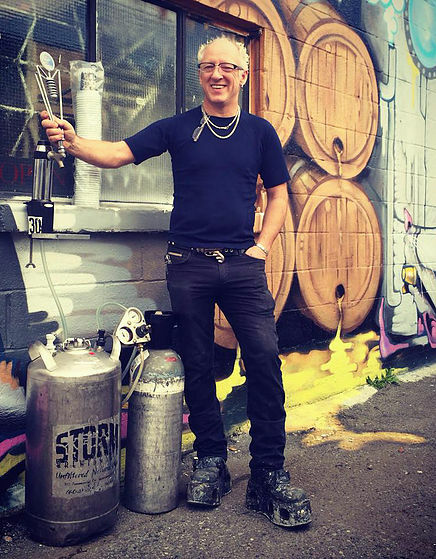 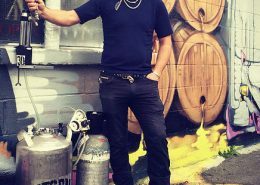 For over 20 years owner, head brewer, and mad scientist James Walton has been bringing Vancouverites innovative and unpretentious craft beer. 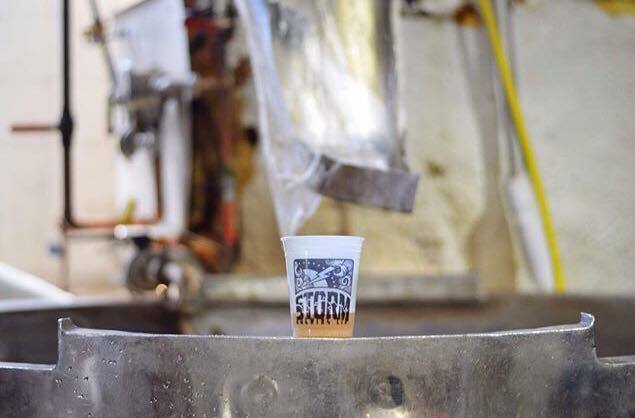 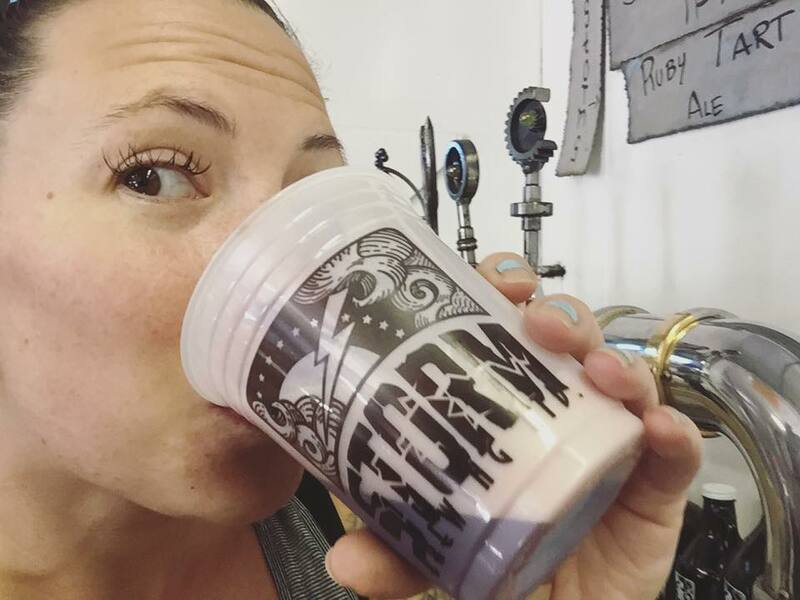 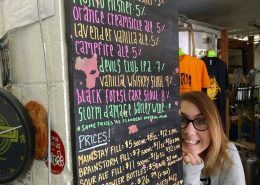 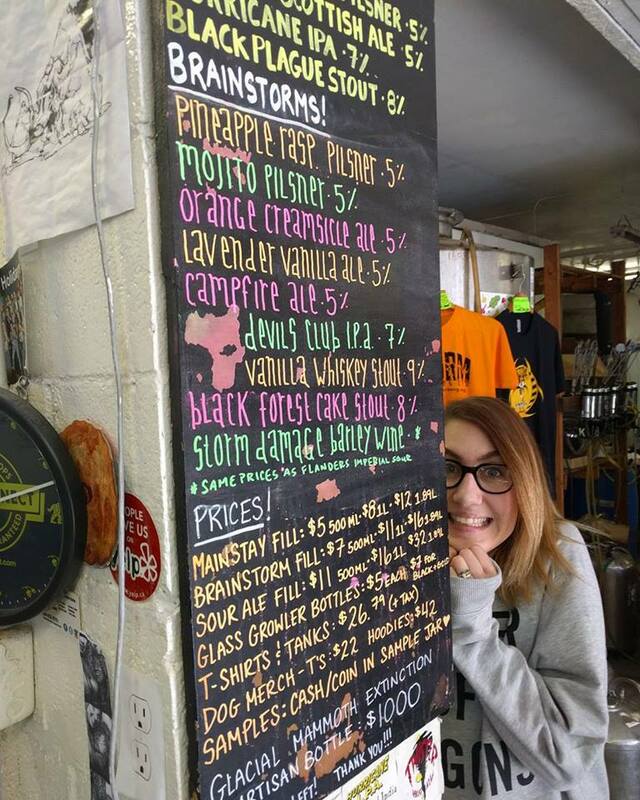 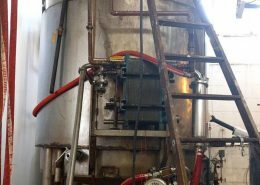 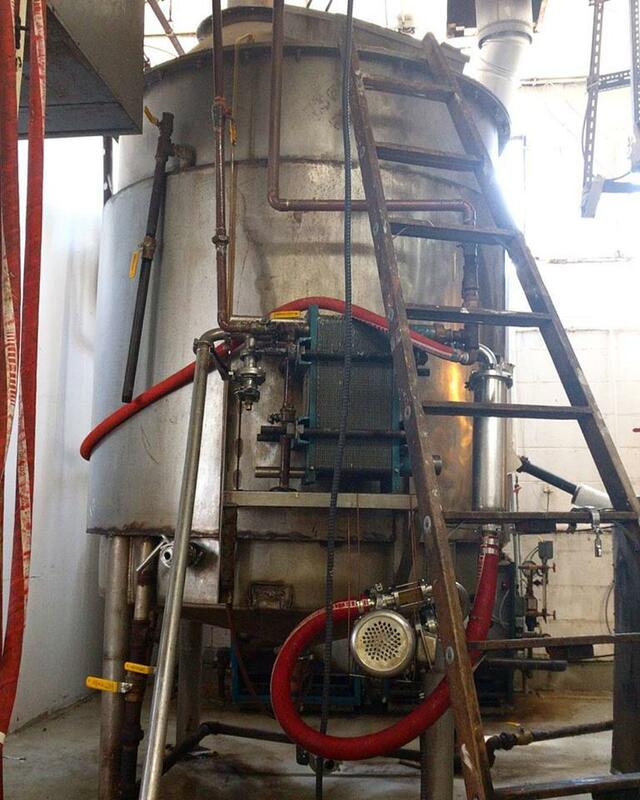 From the Highland Scottish Ale to the Imperial Flanders Sour Red Ale, every beer Storm Brewing makes is made in small batches to guarantee freshness; the beers are unfiltered, additive-free, proudly local and always delicious. 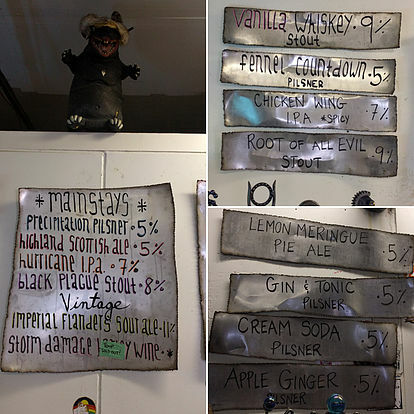 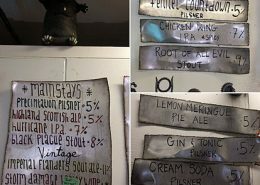 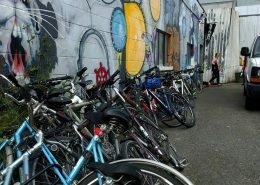 With an ever-rotating list of unique ‘brainstorm’ creations, including the infamous Vanilla Whisky Stout, every guest is sure to find something truly one-of-a-kind at this East Van institution. 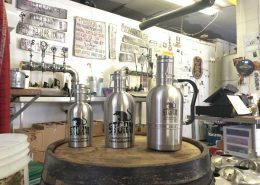 No food available at this brewery. 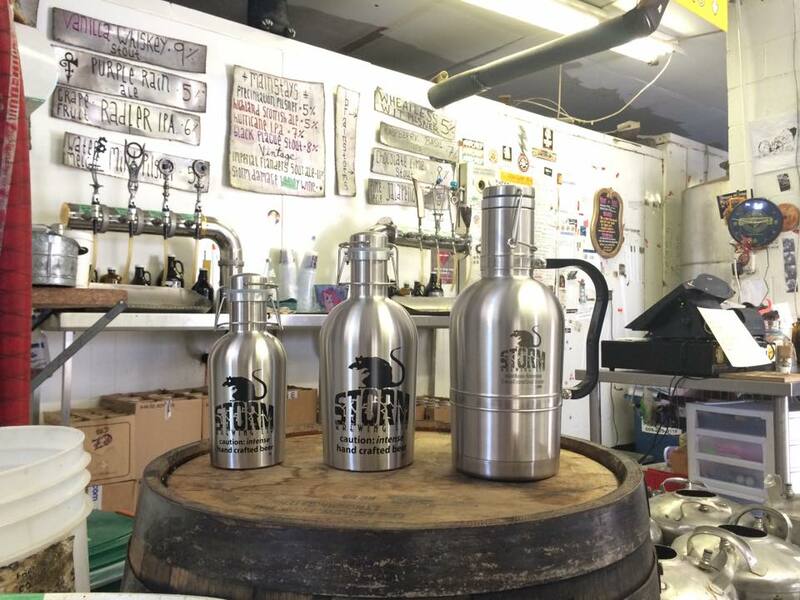 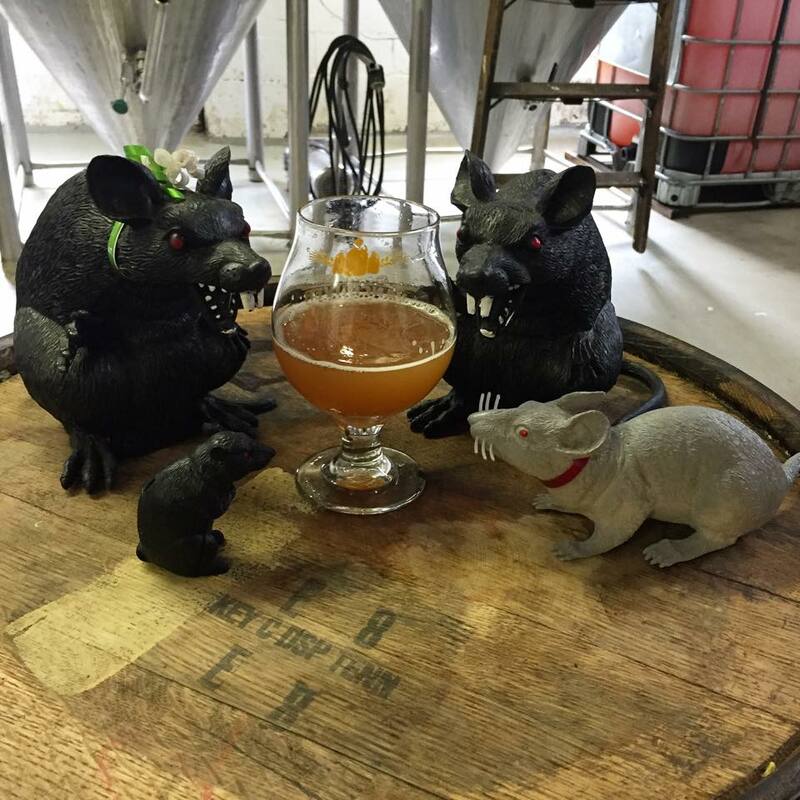 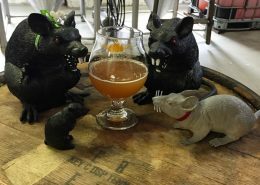 Beer is available for purchase in various growler sizes and limited cans (NEW! ).